Carl Hanratty is not who you would think of as a typical antagonist. After all, he’s really the good guy, chasing after the bad guy, Frank. 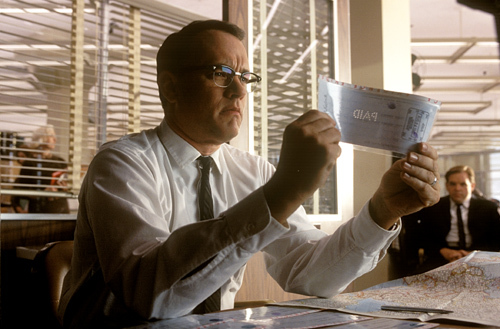 But it’s Frank’s story, so he is the protagonist, which makes Carl his antagonist. I love a good cat and mouse hunt story, and this is just about the best in my opinion (the movie version more so than the more accurate book, since it’s been dramatized, though the book is a great read). I especially love how the two of them really have a respect for each other in a way, as well as how they secretly love talking to one another every Christmas because there is no else they can talk to. Carl may be the good guy, but he has own issues to wade through, and though they oppose each other for most of the movie, Frank helps him see that. Carl, in turn, helps Frank use his abilities more productively and cut his prison sentences short by helping the FBI better recognize fraud. 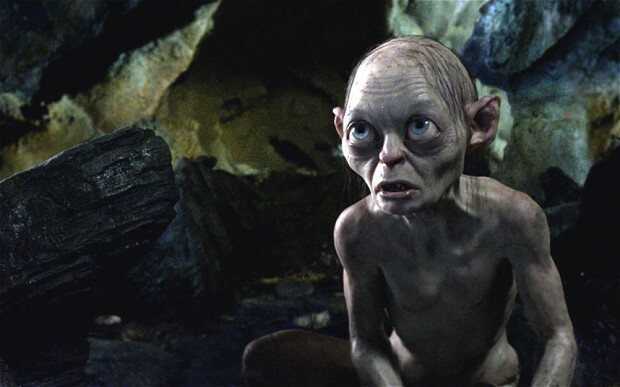 Gollum is not the most obvious of antagonists, as he is not really evil. He’s more like a victim of a terrible curse who has just gone completely mad, allowing the power of the ring, the power of Sauron, completely overtake his being. But that being said, he is certainly an adversary of Sam and Frodo’s as Frodo bears the ring. Sam can see right through Gollum’s lies and tricks, but Frodo, under the weight of the ring, cannot. And we cannot forget of course that even before Gollum crossed paths with Sam and Frodo, he riddled with Frodo’s uncle Bilbo in a battle of wits. He may be sneaky, but Frodo and Sam prevail when the ring is thrown into Mt. Doom (and spoiler – Gollum along with it!). Javert is also the good guy, much like Carl, but the guy he’s after, Jean Valjean, has truly become a changed man since he broke parole. 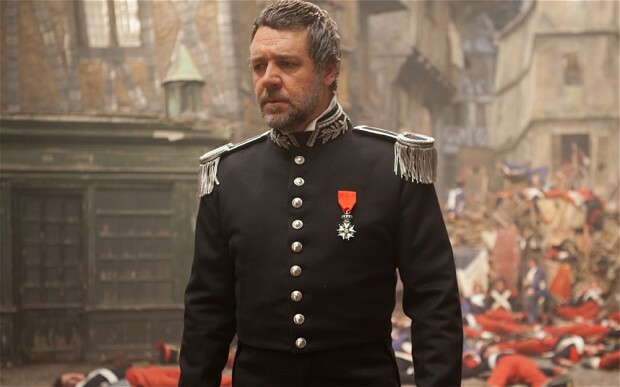 Javert cannot accept the good that Valjean has done, however, because being graceful to him means justice has not been served, and justice is what Javert lives for. He is an antagonist with the best of intentions, but is so set in his ways that he would rather sacrifice himself than see Valjean live in grace. 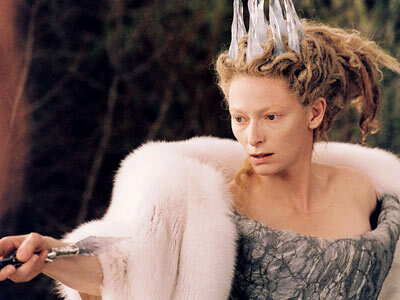 The White Witch (or the Queen of Narnia as she has deemed herself) has managed to make it only winter in the land of Narnia, and that, in my book, definitely makes for an evil person. She turns Edmund and several of Narnia’s creatures against Aslan and his ways, and believes she will continue to rule over the land. But of course, Aslan defeats her in the end, with the help of the four Pevensie children and other loyal Narnians. The Capitol was evil long before President Snow came to power, forcing the children of the districts to compete in an annual fight to the death competition, The Hunger Games. 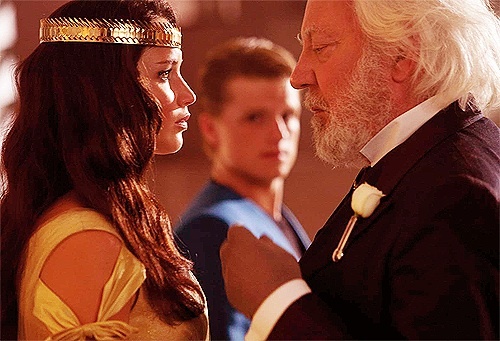 However, throughout The Hunger Games trilogy, President Snow is the clear figure head of the Capitol who is quite determined to burn out the spark of rebellion Katniss started. John Preston lives in a society where feelings are not allowed, which are controlled by mandatory medicine. When Preston misses a dosage, however, he starts to see his world through new eyes. “Father” is the figurehead of the society’s government that everyone follows and listens to, and it is him that stands against everything John Preston has come to stand for, and he is the one Preston must take down in order for a revolution to begin. 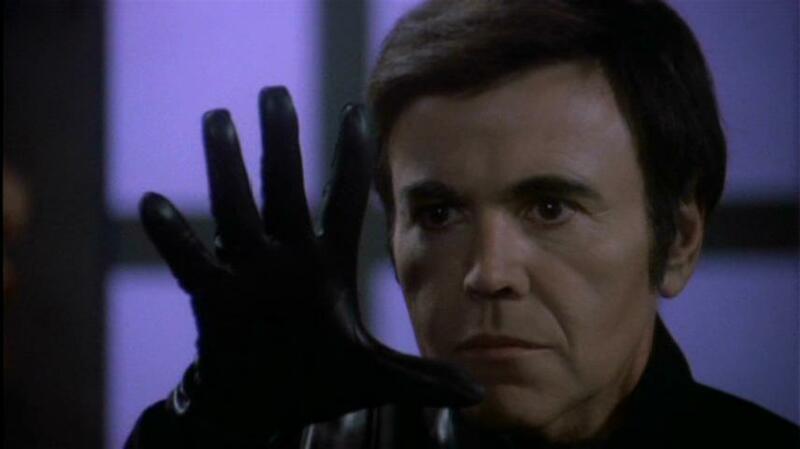 Bester is a prominent member of Psi Corp who antagonizes all the senior staff members of the space station Babylon 5, but it is Michael Garibaldi who he particularly goes to war with. I don’t want to get into spoiler territory because it is so good and you really need to watch it unfold for yourself, so check out Babylon 5 if you haven’t already. It’s completely dated-looking, especially in the beginning, but hang on because the story’s so good and it all really peaks in season 3. When the Borg is first introduced in Star Trek: The Next Generation, they are just about the creepiest villain ever. “You will be assimilated. 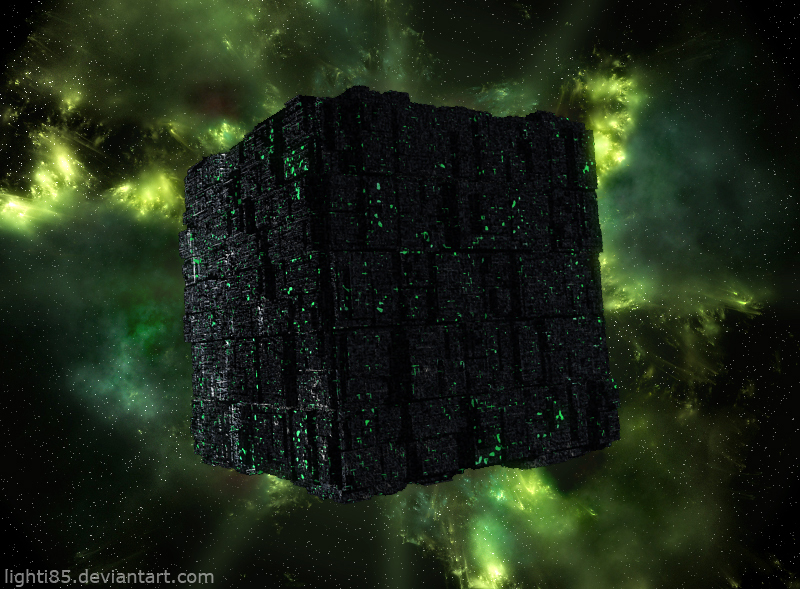 Resistance is futile.” For you non-Trekkies, the Borg is a cyborg collective that assimilates humans (and other alien species) into the collective. So essentially, you remain alive, but you will be completely Borgified and not yourself. There are a lot of great Star Trek episodes about the Borg, and it’s far more than I can get into here. But talk about a scary antagonist. I don’t think I can describe The Joker better than Alfred: ” Some men aren’t looking for anything logical, like money. They can’t be bought, bullied, reasoned, or negotiated with. 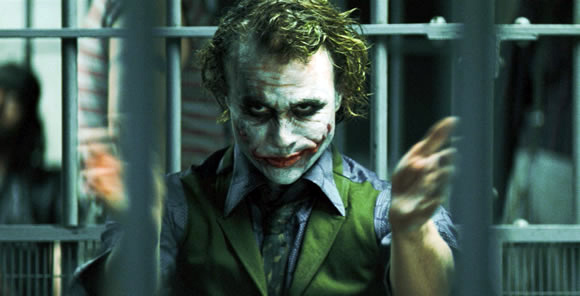 Some men just want to watch the world burn.” He is certainly a fascinating character of psychology. Though he was deeply disturbing, I sometimes wish I knew more. Sometimes I’m glad I don’t. I don’t even know how to begin to explain The Dominion to someone who has not watched Deep Space Nine. They are a group of aliens from another quadrant, really three different species who work together as gods, middlemen, and warriors. They join up with a species in the Alpha Quadrant, the Cardassians, to oppose the Federation, and Deep Space Nine is the front line. 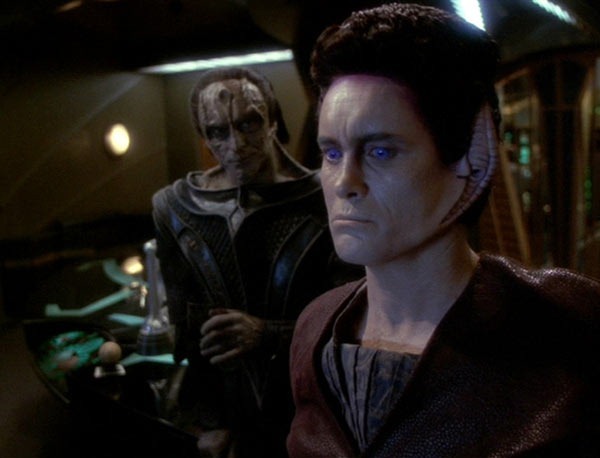 Gul Dukat and and Weyoun are two faces of the Dominion that Deep Space Nine deal with and know far too well. There is just too much to say about them, but while the two of them specifically have different methods when it comes to dealing with the enemy, they are both undoubtedly evil. And with all their schemes, they are amazing villains to watch. Who are some of your top antagonists? 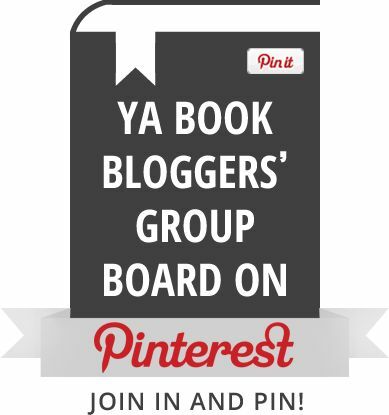 What do you think makes an antagonist particularly threatening to the protagonist? 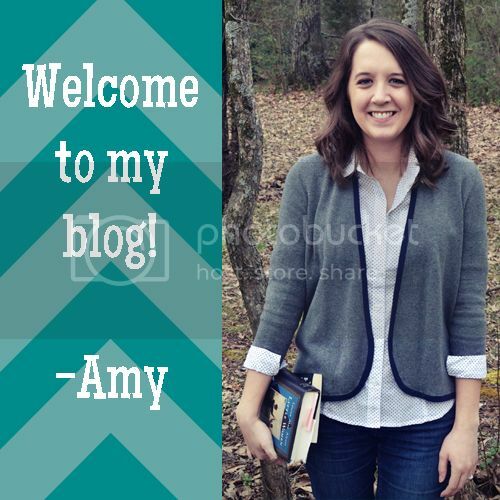 This entry was posted in Top 10 and tagged books, movies, top10, TV. Bookmark the permalink. That’s a really good list. I’m not sure who I would actually knock off for any of these, but I feel like these could just as easily be on the list as not. One of the non-human antagonists I came up with is Lando’s thirst for power, and Morden certainly plays into that. I also like that you mentioned The Prestige, as I did consider that, though I have always considered it the opposite way. I think most people disagree with me though. But anyhow, it’s fascinating either way how gray it is. Yeah … I had to consider my phrasing of The Prestige a bit since it shifts viewpoints a couple of a times, so I see that particular either/or as more of an interesting discussion than a argument one way or the other. Bizarrely gray indeed. That’s an interesting take on Morden, putting him in with Londo’s fall. I had considered putting Londo on the list, but decided not to as HE wasn’t ultimately antagonistic, but I totally see your point from the “man vs. himself” side of things. Very good point.